NASA administrator Jim Bridenstine recently presented to US Industry the approach that NASA intends to return to the Moon surface. 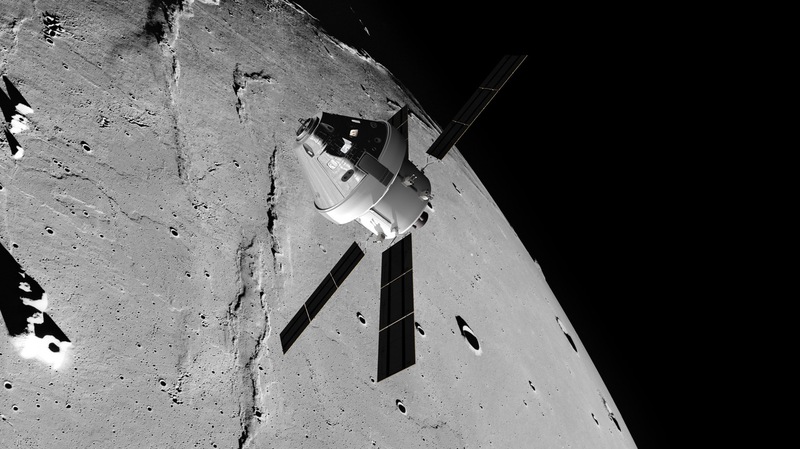 Their approach uses the Orion spacecraft to ferry crew to a lunar Gateway which will be assembled in orbit. 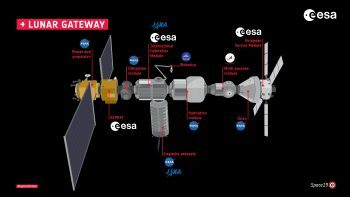 The Gateway will be used, among other roles, as a Command and Service Module in orbit to support human landings on the Moon. Let’s have a look at the initial ideas on how NASA intends to go to the Moon surface. 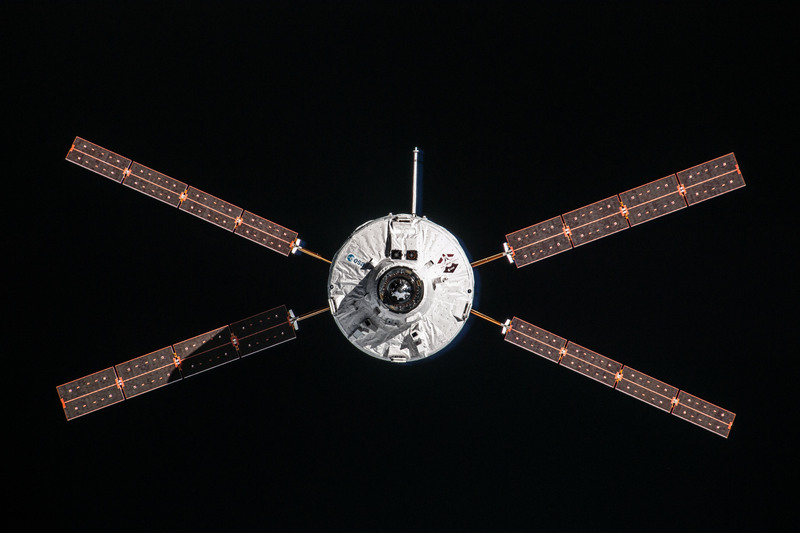 Around 2024 a commercial launch vehicle will deliver the European-built ESPRIT module and US Utilization module. The power and propulsion element for the Gateway will already be waiting in a cis-lunar orbit for these new elements that form the core of the Gateway. 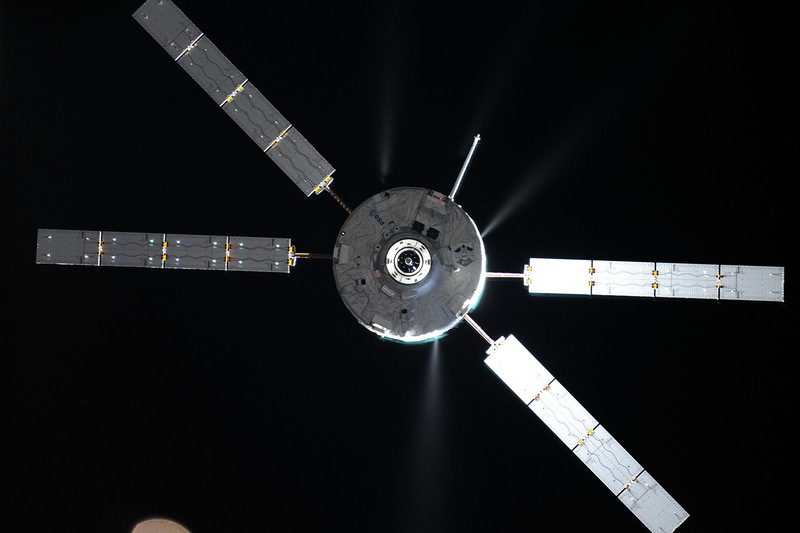 The ESPRIT module will provide communications and connect the power and propulsion element to the Utilization module. Soon afterwards Orion will deliver the first Gateway crew. With these elements in place a commercial launch will send a commercially provided descent element to the Gateway, from there it will continue to the lunar surface. Two years later three commercial launches will send another lunar descent element, a transfer vehicle element and a lunar ascent element to the Gateway. 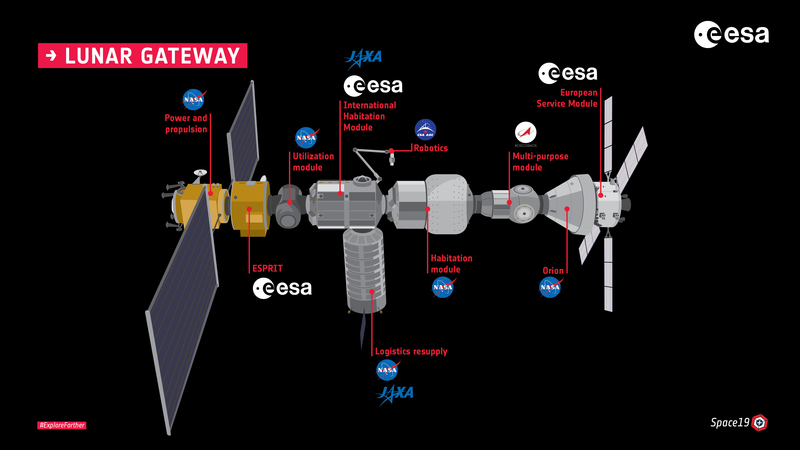 An Orion mission will send four astronauts to the Gateway. The three lunar components will be assembled at the Gateway with the support of Canadarm-3 robotic arm forming a full test spacecraft to land on the Moon, take off again, and return to the Gateway with the support of the transfer vehicle from a low lunar orbit. This first time will be a full dress rehearsal of the lunar surface mission without astronauts, similar to the Orion mission Exploration Mission-1 – to ensure the hardware works as planned. 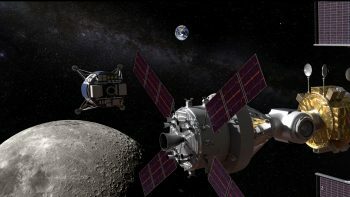 A third set of missions requiring four launches will put humans back on the Moon surface near the end of the 2020s. Three commercial launches will supply another lunar descent element, and two supply spacecraft to refuel the transfer vehicle and the lunar ascent element which will be reused from the previous mission. Another Orion mission will supply the astronauts for another mission to the Moon surface. As was done during the previous mission, the lunar descent module, transfer vehicle and lunar ascent element will be assembled at the Gateway but this time some or all of the astronauts on the Orion mission will descend to the lunar surface – and return to the Gateway after their surface exploration mission. 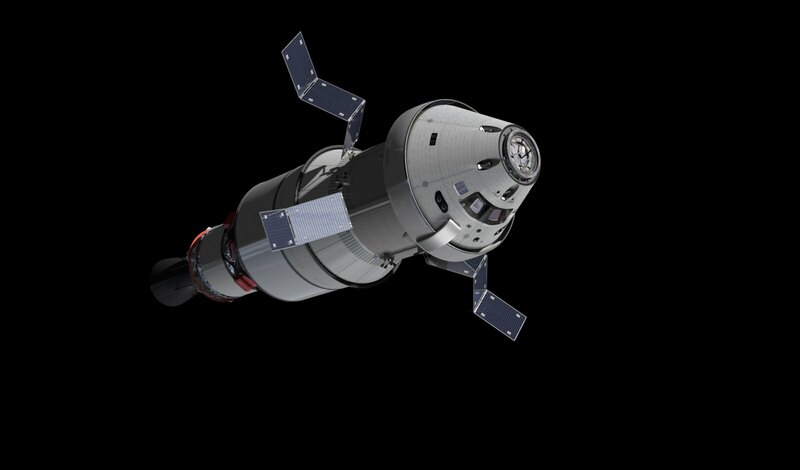 Orion docked to the Gateway will return the astronauts and samples from the Moon to Earth. The ascent element and the transfer vehicle which are reusable once they are refuelled, will remain at the Gateway for use for next missions to the Lunar surface. This scenario must be seen as a starting point to go back to the Moon. NASA will refine it on the basis of the proposals of its commercial and international partners. The Gateway is not permanently crewed but used as a “mountain refuge” in lunar orbit, a staging post where spacecraft can be assembled, refuelled and science can be run with minimal intervention by the astronauts who stay in the Gateway for a few weeks a year. This is not a convincing plan to explore the solar system. Give the money to the mandatory science program, they know what they do.